Hope everyone had a good time on Beach Clean Up Day! Another good time and great food awaits you at the Long Beach, Washington Elks Lodge Annual Crab Feed. Location is 110 Pacific Highway North in Long Beach. On the menu are crab, of course, coleslaw and garlic bread. There will be hot dogs for the kids. 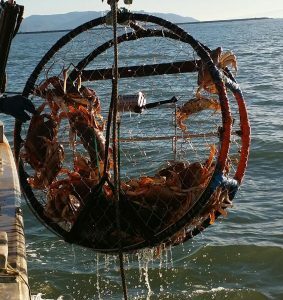 The ticket prices are based on the seasonal cost of crab. The feed usually gets started at noon. Profits benefit the Ilwaco High School Athletics. So come on down Saturday February 3 2018 and take a seat at the table. Find more information on the Elks Facebook page. While in the area take a short trip south to Ilwaco and out to Cape Disappointment and view the huge log debris left by the recent storm. Since the Long Beach Peninsula is one of the few places where beach driving is allowed this could be a good time to beach comb. 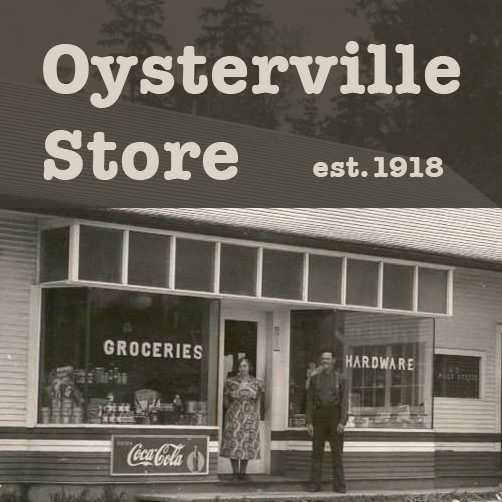 Take a Sunday drive to the north end of the peninsula and you find a quaint little village sitting on Willapa Bay. 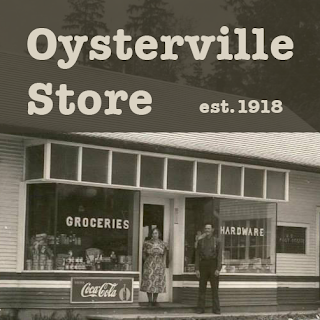 The entire city of Oysterville, Washington is on the National Historic Register. The locals still use the original one-room school house and the church for community events. Have a good time and drive safely.